Merit Software develops API integration to add Smart Pension to its list of pension providers. 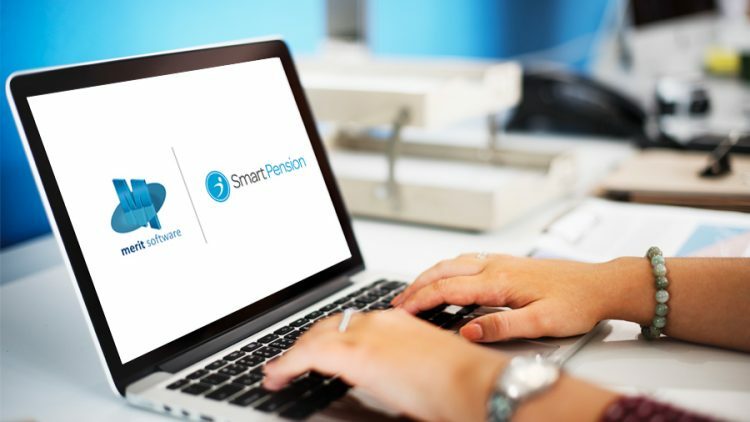 Merit Software is delighted to be able to extend its offering of pensions providers to its users with the addition of Smart Pension. The integration means that Merit users can now benefit from a one-click contribution upload to transfer data instantly, streamlining the process for managing pensions data between the two systems. “Working closely with Smart Pension, Merit Software has developed its first full API to provide Auto Enrolment for Merit users. This functionality is designed to streamline the process of auto-enrolment whilst reducing human error. We are delighted to add Smart Pension to our list of pension providers”. In addition to Smart Pension, Merit Software also integrates with pension providers such as Now, Nest and The People’s Pension. For more information and to view our full list of software integrations, visit the “App Store” here.